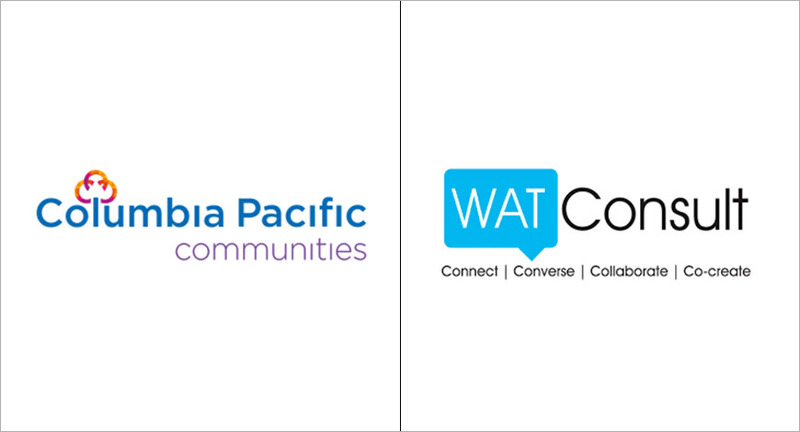 WATConsult, the digital and social media agency from Dentsu Aegis Network, has won the 360-degree digital media mandate of Columbia Pacific Communities - a part of Seattle-based Columbia Pacific group, one of the foremost developers of senior living communities in the United States and South East Asia. The mandate includes digital media marketing, social listening & ORM, digital content creation and SEO services. In addition to this, the agency will also be designing & developing the brand’s website. The account will be handled by the agency’s Bengaluru team. Committed to reimagining senior living in India and create next practices that exceed these changing expectations, Columbia Pacific Communities is India’s largest and most experienced senior living community operator. It has close to 1600 residential units under management in 5 cities and 9 locations across south India. The brand leverages their experience from across the world to bring the best thinking and innovations across gourmet dining, health care, space design, and social activities to create thoughtfully designed, thriving communities. WATConsult is one of the leading and most awarded full-service digital agencies headquartered in Mumbai with branches in Delhi and Bangalore. Since its inception in 2007, the agency has handled digital and social media mandates for more than 200 clients including Godrej, Himalaya, Tata Motors, ITC, SBI Life Insurance, Jockey and many more. The agency has always been in talks for winning awards nationally and internationally. It has won more than 200 awards including a GRAND PRIX at Prague International Advertising Festival, 2 bronze in London International Awards, 1 Bronze in Lisbon International Awards, 2 Golds in Epica Awards Amsterdam and more. It is the only Indian Digital Agency to have made its way to Cannes Lions 2018.